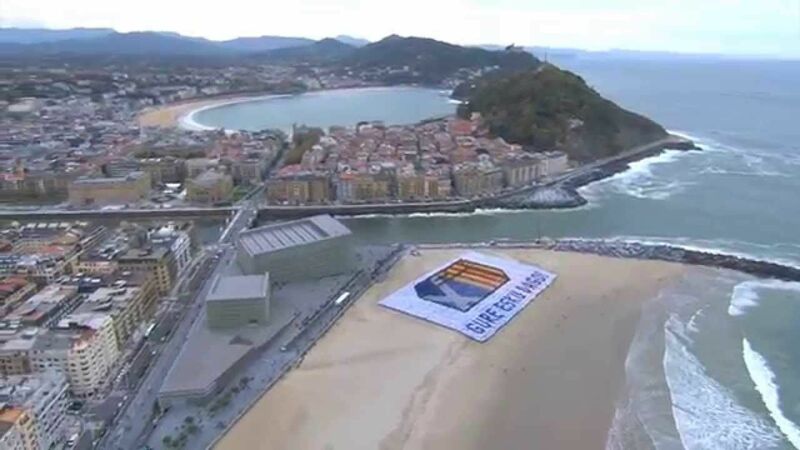 The above video shows thousands of people who care about Basque independence from Spain and the right for them to decide their future by a democratic referendum. Basque people are good at creating movements naturally. They also care about freedom, something that is close to God’s heart. Today will you pray for a movement of people who love Jesus? Pray that there will be thousands of believers in Basque Country preaching a message of God’s freedom. And pray for this movement as well, that Basque Country and the rest of Spain can find forgiveness and restoration.